Note: This review was first published on 18th April 2017. 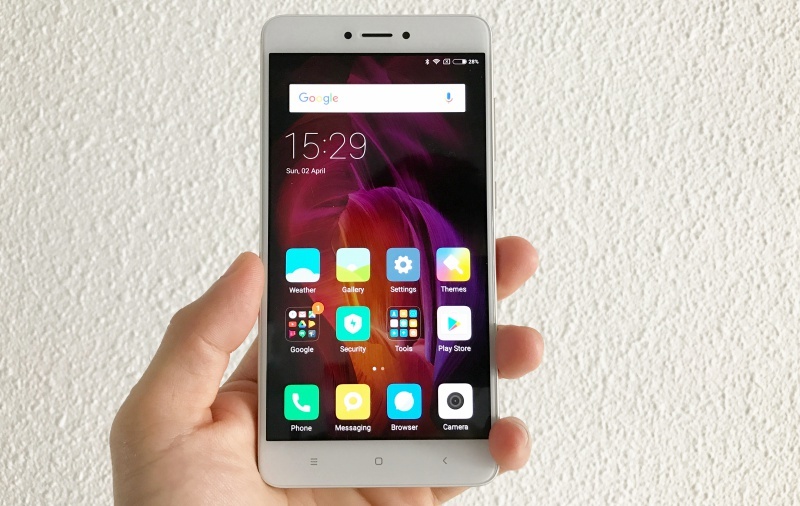 The Redmi Note 4 isn't exactly a new phone model from Xiaomi. It was announced more than 8 months ago and the original model was powered by a deca-core MediaTek Heli X20 chipset. 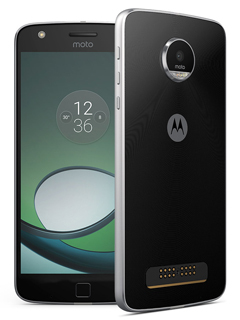 A slightly updated model was then released in January this year for the Indian market, which came with the Qualcomm Snapdragon 625 octa-core processor, minor design tweaks and a new color option. 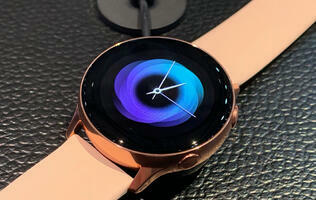 The updated model only arrived in Singapore in mid-March. Was the wait worth it? 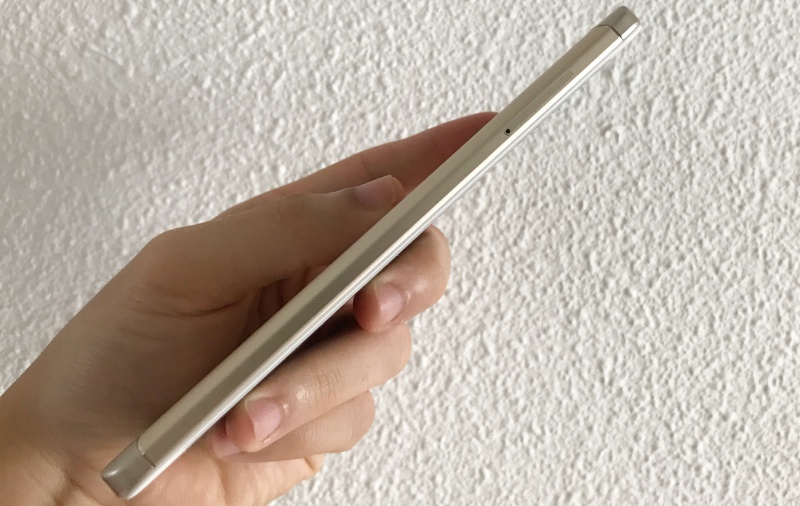 Compared to its predecessor, the Redmi Note 4 has minimal differences in physical dimensions. It's slightly taller (151 vs 150 mm) and thinner (8.4 vs 8.65mm). 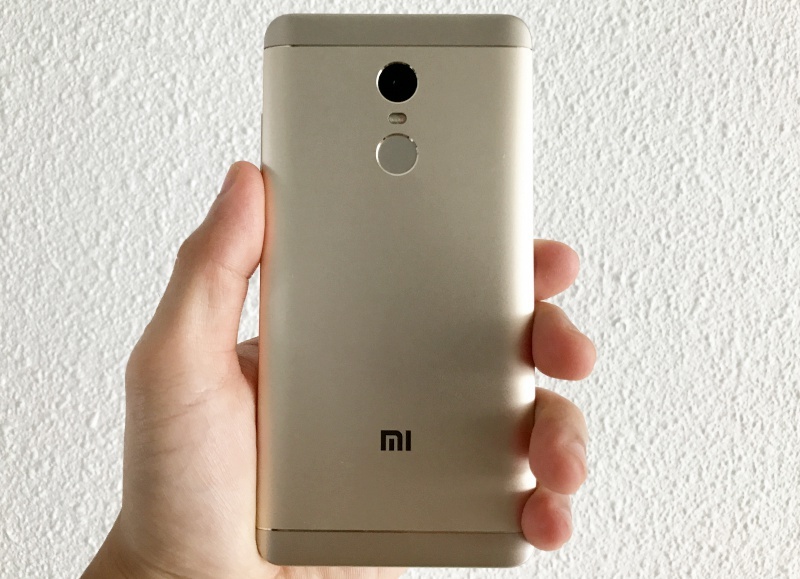 As for the appearance, Xiaomi retains much of the design of the Redmi Note 3 on the Redmi Note 4 although there are subtle changes to give a more premium look. You still get the anodized aluminum chassis tapered edges and a beveled frame which provide a good feel in the hand. The high gloss CNC finish lends a more classy look for the Redmi Note 4. 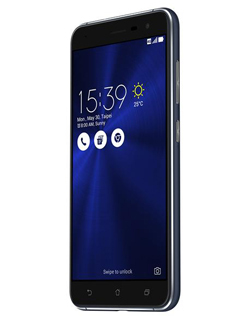 Capacitive buttons are found below the 5.5-inch display and they do light up when touched, just like its predecessor. 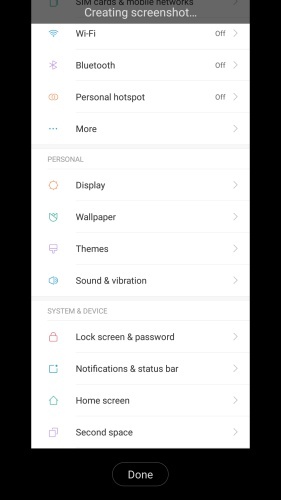 As with most Xiaomi handsets, the navigation keys are arranged in the following order from left to right - menu, home, back. 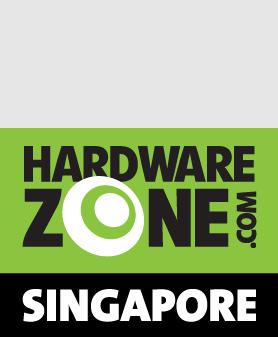 The volume controls and power button are raised sufficiently for good feedback when pressed and are located on the top right hand side of the device. On the opposite side, you will find the '3-choose-2 hybrid' SIM card tray which you need a pin to eject. The SIM card tray allows you to put either a nano SIM and a micro SIM or micro SIM and a microSD card. Both SIM card trays support 4G connectivity, but the secondary SIM card will only support 3G calls when both SIM card slots are used at the same time. 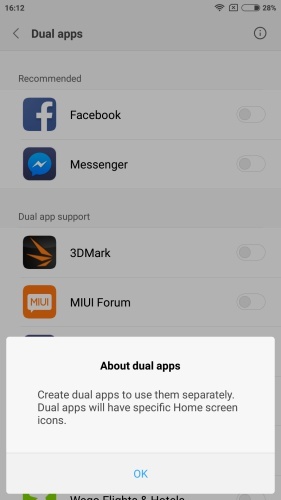 Dual Apps is a feature which allows you to run the same app in two different instances. 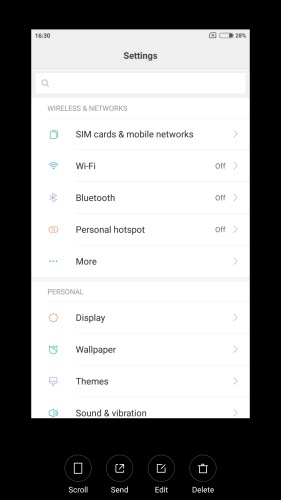 This feature is especially useful for dual-SIM devices like the Redmi Note 4 where you can have two WhatsApp accounts on the same phone. It can be enabled via Settings > App Settings > Dual apps. 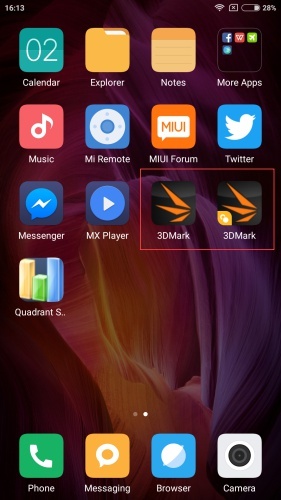 Out of the box, the feature is supported on a handful of apps such as Facebook, Facebook Messenger and MIUI Forum. Other third-party apps which are supported include Instagram, Twitter and Pokemon Go. Once Dual Apps is enabled for an app, the "second" app will have a "lock" icon at the bottom left corner. 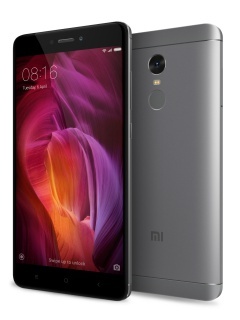 For consumers who rely on the Redmi Note 4 for both work and personal usage, Second Space will come in handy. 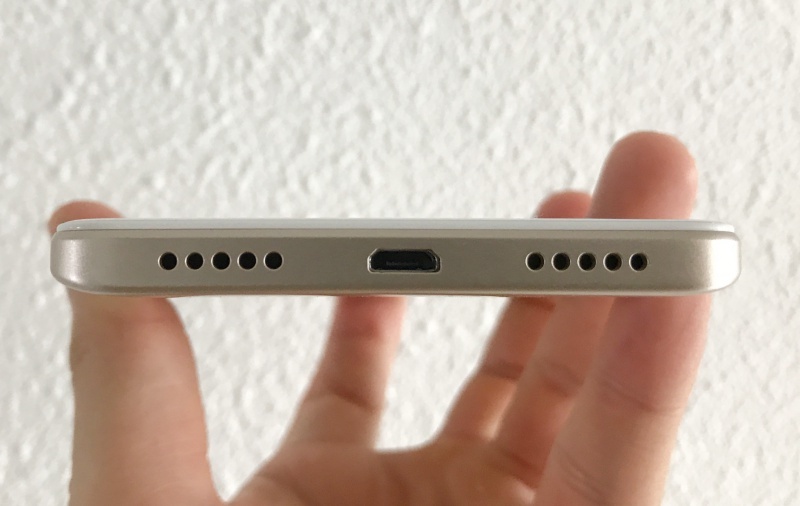 It basically creates a secondary profile on the device. 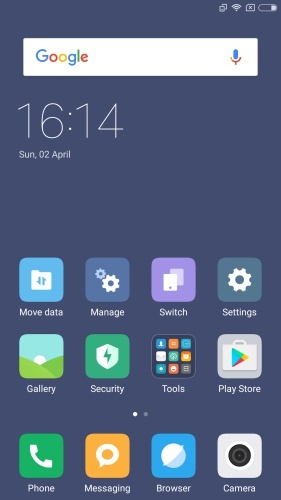 While the phone's settings are shared between the two profiles, the home screen theme and layout will differ. 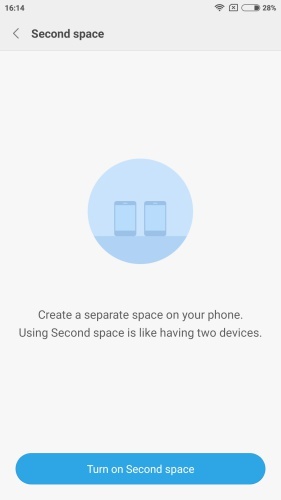 To manage Second Space, you have to set a password for the profile, setup private contacts and messages, and move items to the Second Space. 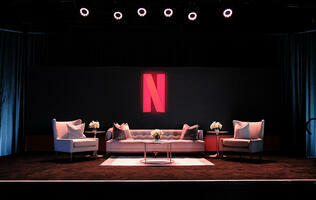 Having said that, you can easily move data (e.g. 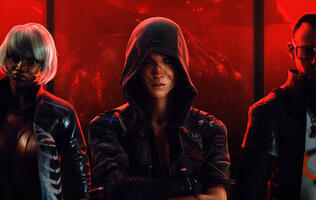 photos, files, contacts) between the two profiles. 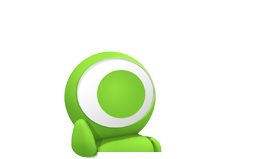 There's also an app icon named "Switch" for you to toggle between the two spaces. Instead of depending on filters by third-party apps such as Instagram, MIUI 8 has a built-in professional photo editor in the Gallery app. 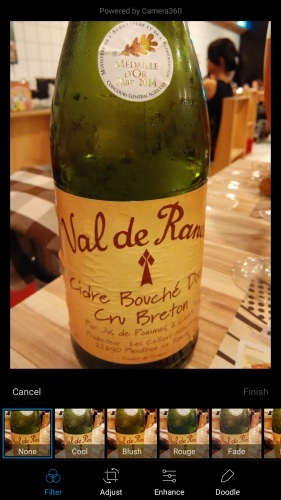 You can apply filters, adjust, doodle, mosaic or enhance photos straight from the Gallery. Not exactly a new feature for smartphones, Scrolling Screenshot can be found in other Android smartphones such as Samsung's Galaxy series. To take a scrolling screenshot, press and hold the volume down button and power button together. The first screenshot will emerge at the top right corner as a floating window, which you have to tap on it. Once the window expands, there is an option for Scroll at the bottom. Once you tap on Scroll, it will automatically scroll down to take multiple screenshots. You can also click "Done" when the required screenshots are taken. Do note that this feature works for the built-in browser app, but it does not support Chrome. 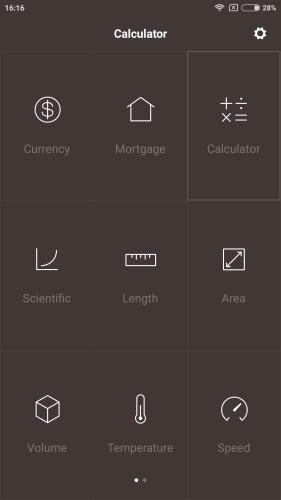 Unlike standard built-in calculator apps on other phones, MIUI 8's Calculator app allows you to do more such as currency, temperature, speed, area conversions and even work out your mortgage loan payments. These extended functions can be easily accessed via a small menu button on the top left corner of the Calculator app. 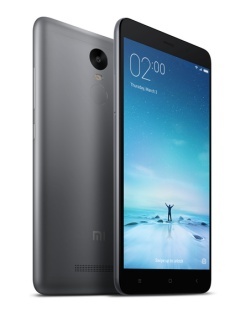 On a side note, the Redmi Note 4 sold in Singapore comes with 32GB internal storage space. 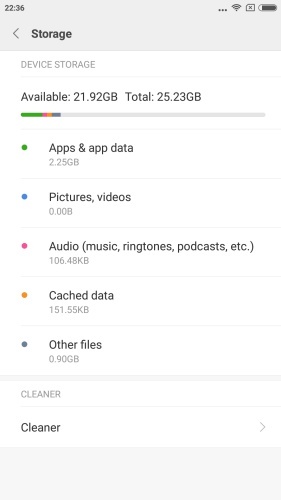 After updating all the preloaded apps, available storage space out of the box is 21.92GB. If you need more storage space, the microSD memory card slot (which doubles as a micro-SIM card tray) supports memory card sizes up to 128GB in capacity.